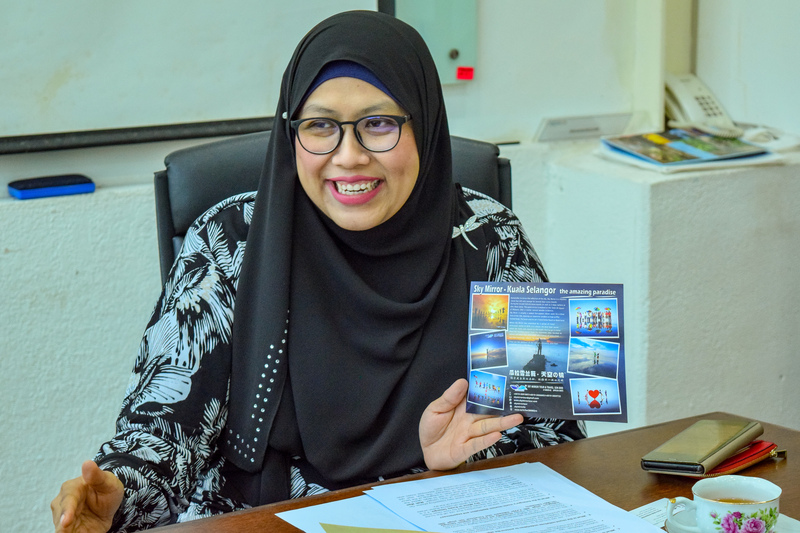 UNLOCK JAPAN gets the insight from Tourism Selangor’s General Manager, Madam Noorul Ashikin Mohd Din, on their efforts to promote Selangor, Malaysia’s state of hidden attractions. 1. What is the main role and objective of Tourism Selangor? 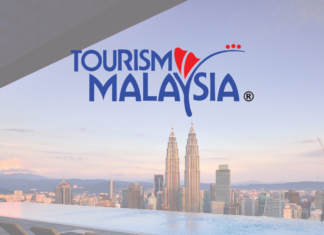 Tourism Selangor is a state government tourism arm with the mandate to increase the number of local and international tourist to Selangor, Malaysia by increasing the profile of the state. Various initiatives are undertaken to achieve this – local and international campaigns, events, tourism trade mission overseas, local roadshows, and many more. 2. What is the recent initiatives undertaken to achieve the objective? 3. 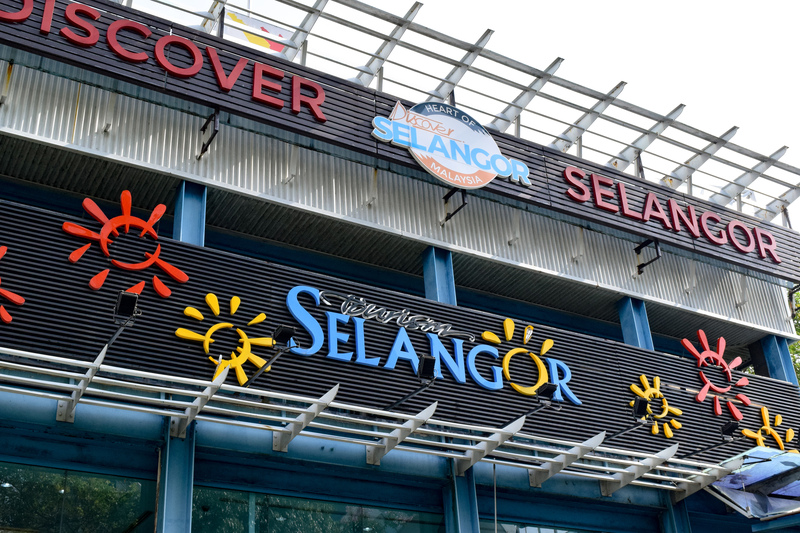 What is Selangor’s iconic tourism destination and experiences? 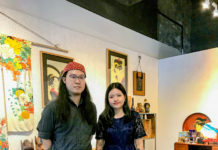 Selangor has many hidden places of attractions that are off the tourist trail and mostly tourists will be equally shocked by how close these places are to the city. Such as the Sky Mirror in Kuala Selangor, it is a sand bank in the middle of the sea and it gives an optical illusion where the waters meets the sky, hence looking like a mirror of the sky. Many travel there to see this and take some very interesting photos. On Pulau Carey island located in the district of Hulu Langat, we have Mah Meri Village. This Orang Asli Village is well worth a visit to learn about the distinct culture and traditions of the Mah Meri, a subgroup of the Senoi people who live along the coast of Selangor. The Mah Meri are renowned for their masterful woodcarving and expressive masks worn during dance rituals to represent ancestral spirits. In the northwest of Selangor, is small renowned coastal bill for the great attraction alongside the Selangor River that runs through the village. The famous fireflies also known as ‘Lightning Bugs’ (kelip-kelip in local language) can be seen during evenings or nights. The fireflies are all found on the mangrove tree species. It is said that this is one of the biggest firefly colonies in the world. 4. 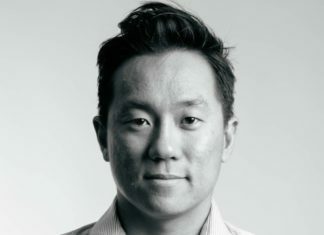 What is the strategic approach to develop tourism from Japan? 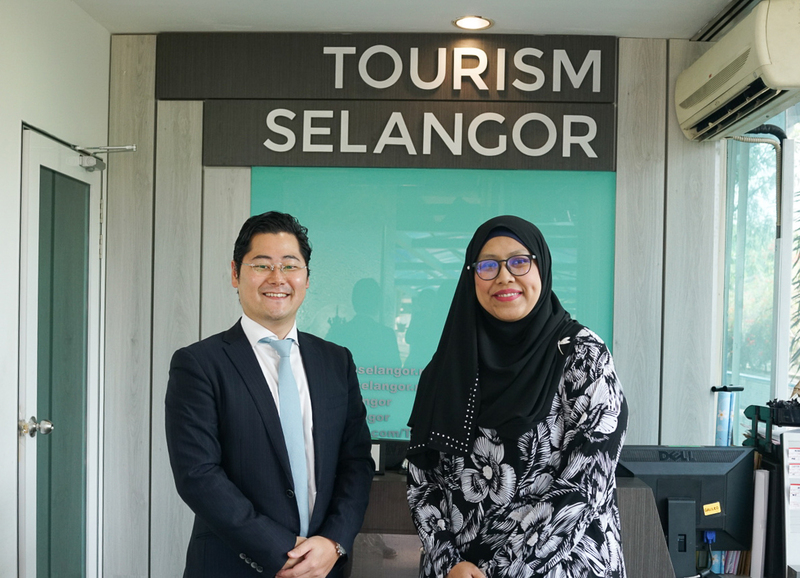 Tourism Selangor would like to further leverage in these segments, Eco-Tourism, Heritage and Education Tourism based on the travel patterns of Japanese tourists. Japanese tourists in general enjoy adventure and experience-based holidays, as well as culture, based on the Tourism Selangor market study. We had participated in a grand exhibition organized by Japan Association of Travel Agents (JATA) recently and previously had our own Roadshow to Japan 2018 that focused on B2B in major cities (Osaka, Nagoya and Tokyo) to extensively promote our state. Market segmentation is one of the most important methods to promote and attract tourists effectively in both the academic and the practical. For relaxation, taking and having time for family/partner/friends, Enjoying local nature, Enjoying local foods, Enjoying sightseeing and culture, For physical exercise, For business/works. 5. According to statistics, there were 211.38% tourist arrivals from Japan in the first quarter of the year. What caused the increase of tourists from Japan? The extensive promotion campaign and our own Travelogue #DiscoverSelangor #TakeMeAnywhere video campaign have actually brought a positive impact to the viewers and travelers. We continue to enhance our digital capacity by increasing the use media social activities and this is most likely the main factor for the increasing number of tourist from Japan to Selangor itself. We organized our own Japan Roadshow 2018 recently in March. In fact, during the event, Social Media Campaign already launched exclusively for the Japanese market uses Facebook as the main platform to promote Selangor. Previously, we had participated with JATA Tourism Expo Japan, We believe that in the We believe that by having the opportunity to proceed with B2B, we could expose oru states more to travel agencies and people from Japan. 6. 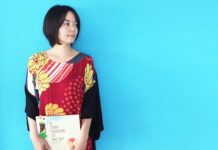 What is the message that you would like to deliver to Japanese tourists? We always welcome an exchange of warm gestures. With its booming tourism industry, Selangor is a scenic beauty in each and every way. The heart of Malaysia is our well-known slogan. Experience the difference.